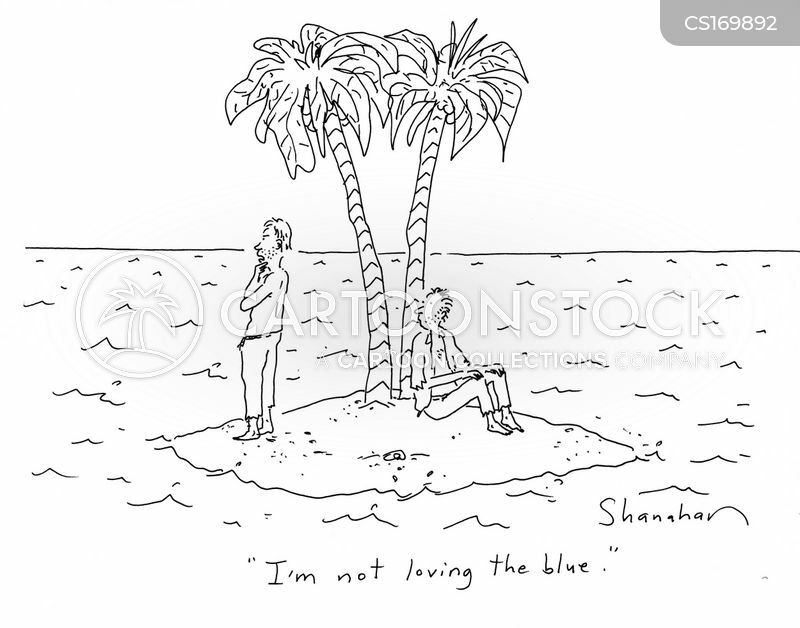 "It's wonderful, darling. 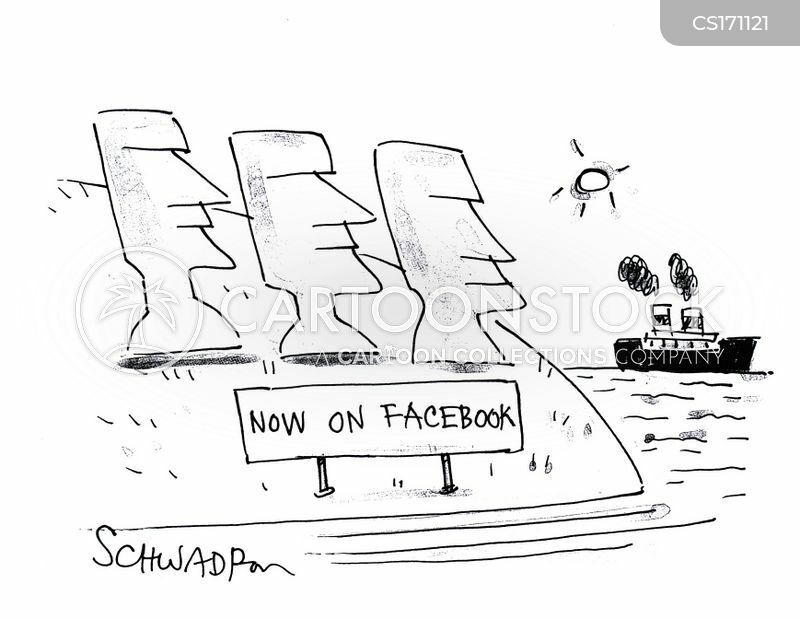 It really says Manhattan." 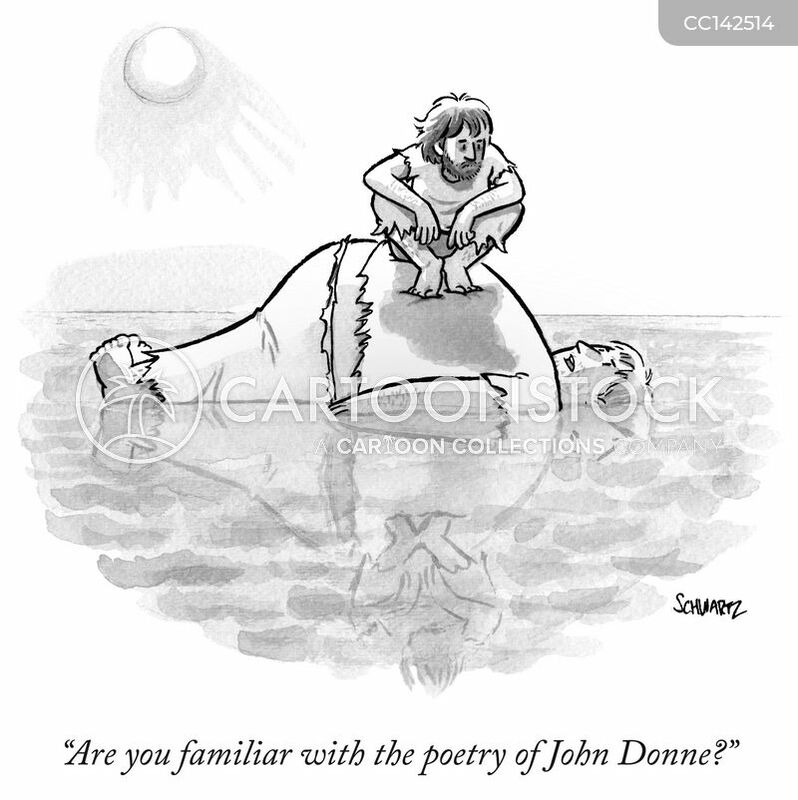 "Are you familiar with the poetry of John Donne?" 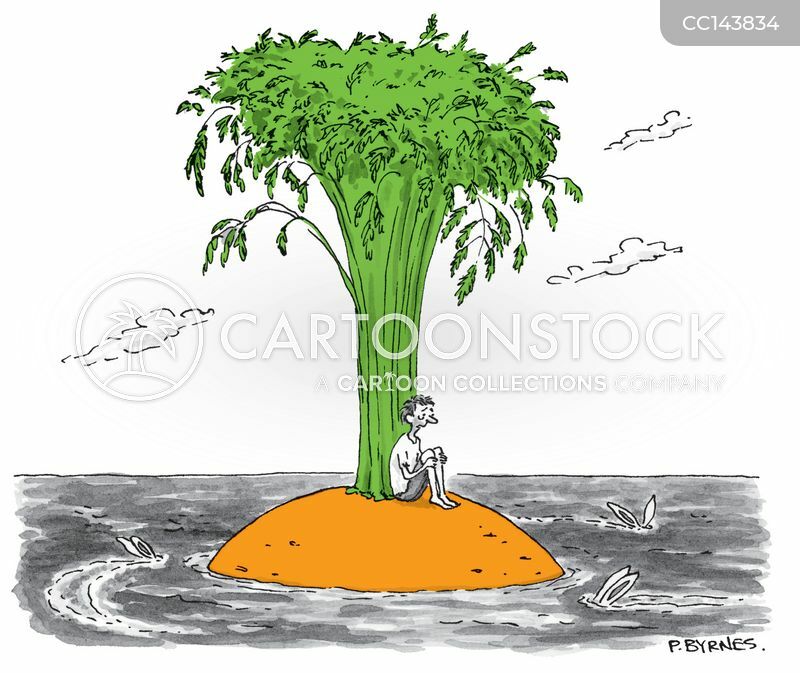 A man sits on a desert island made from the top of a carrot; the island is being circled by rabbits whose ears stick out of the water. 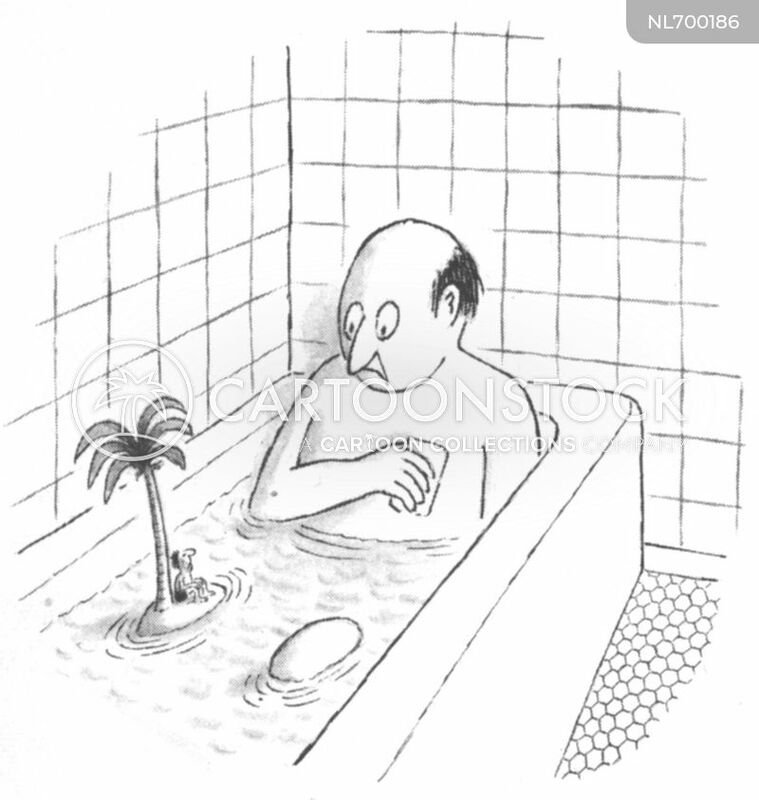 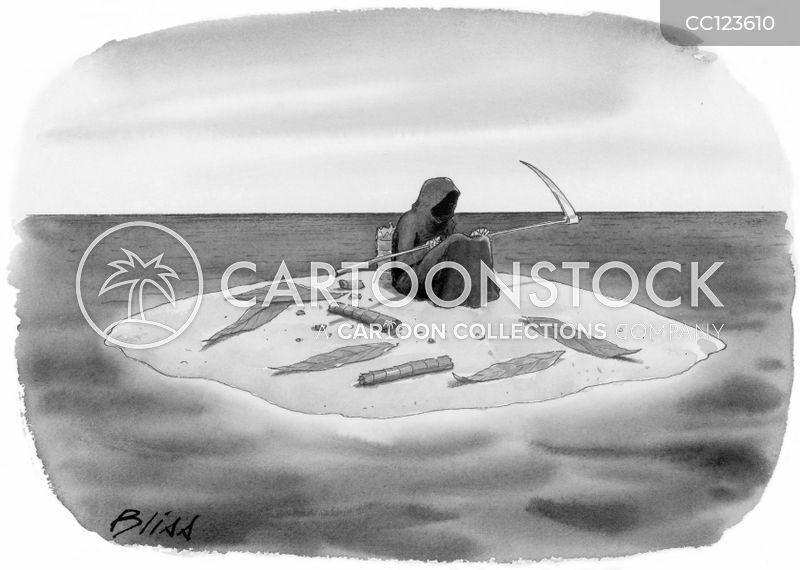 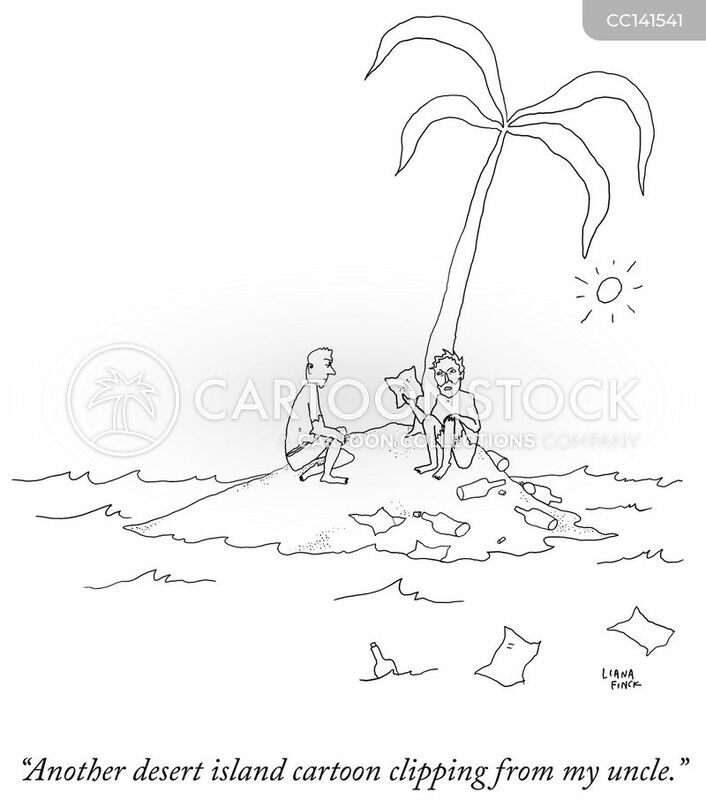 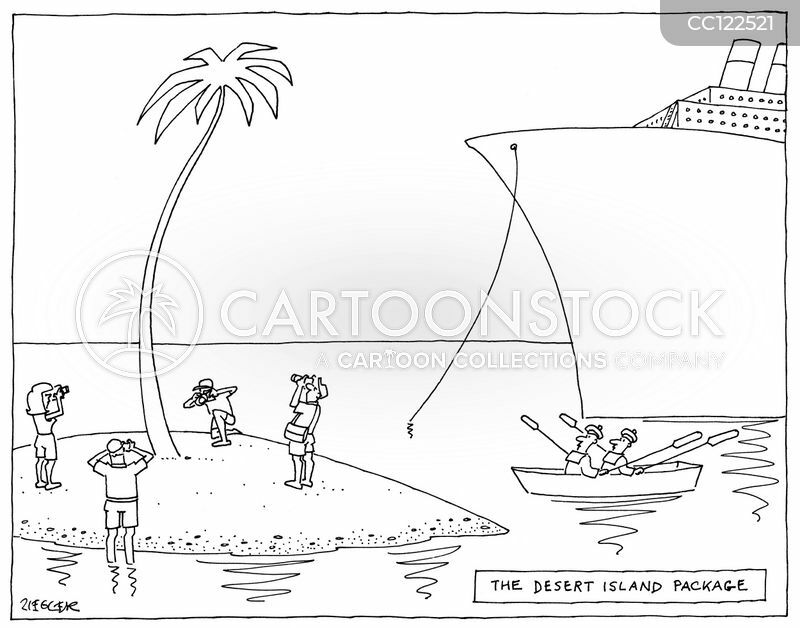 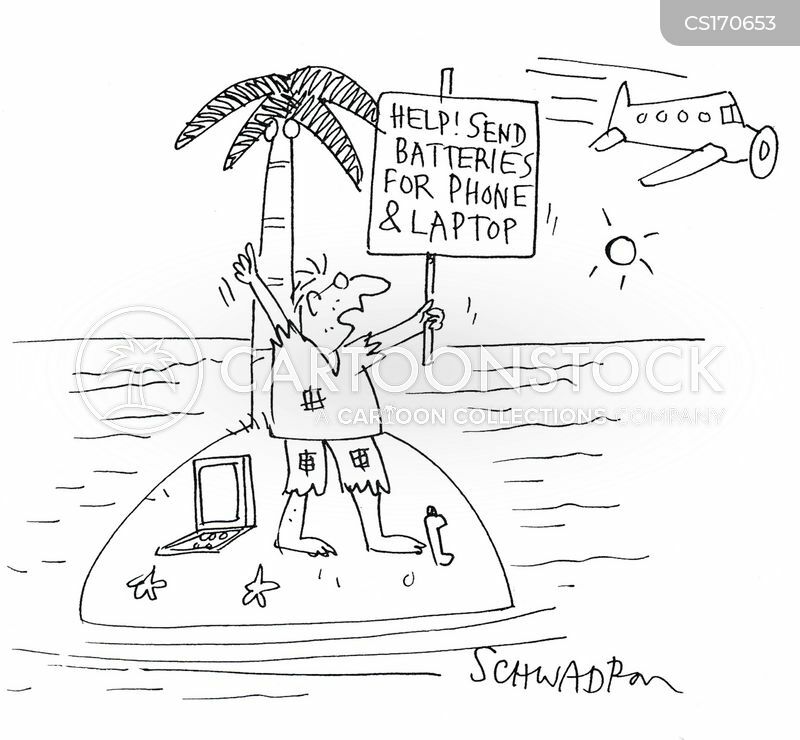 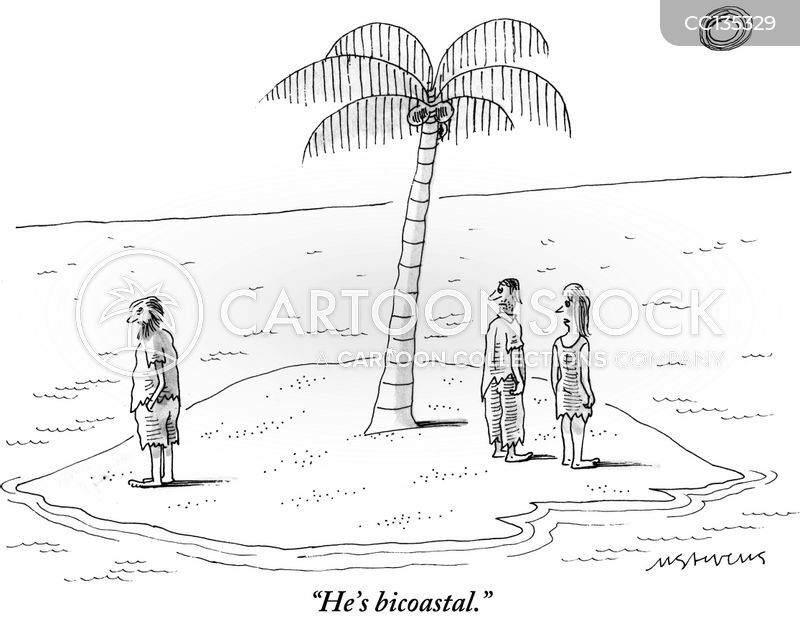 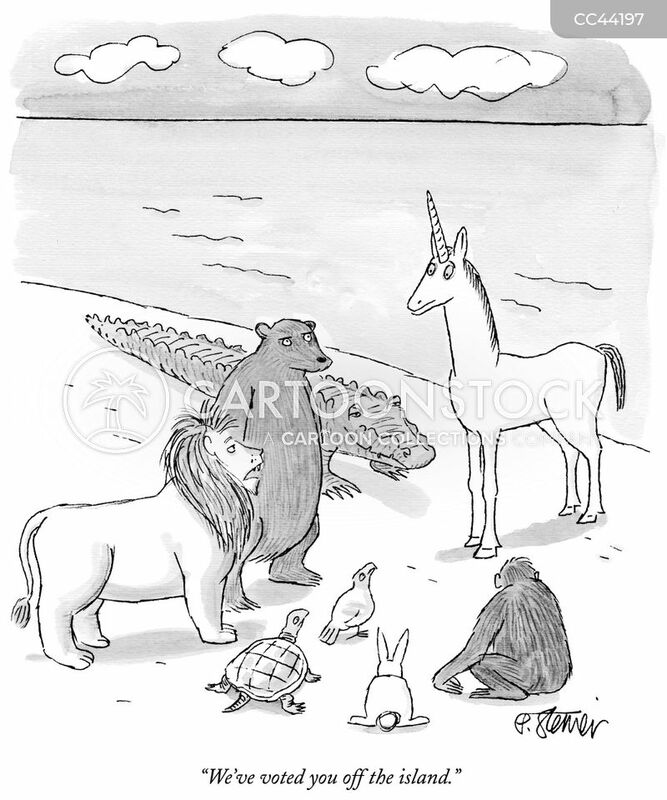 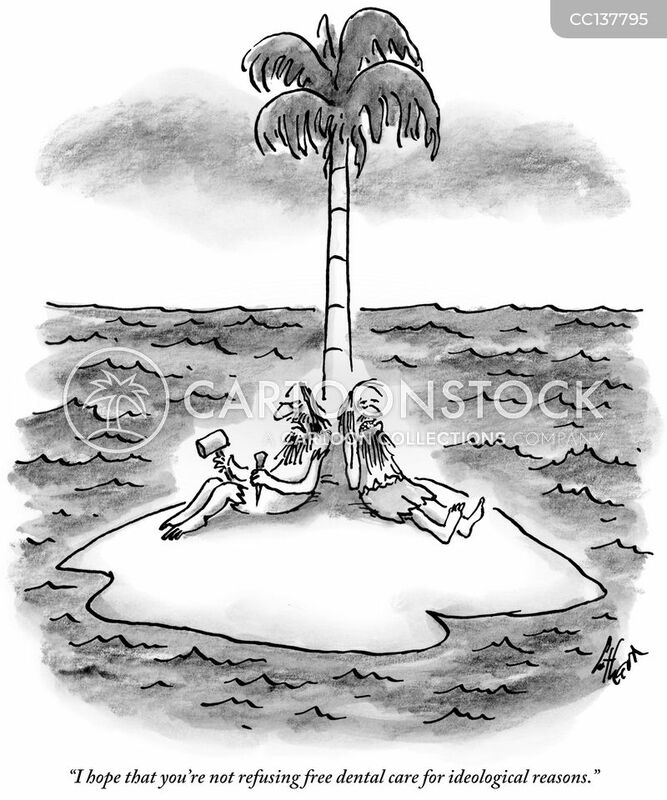 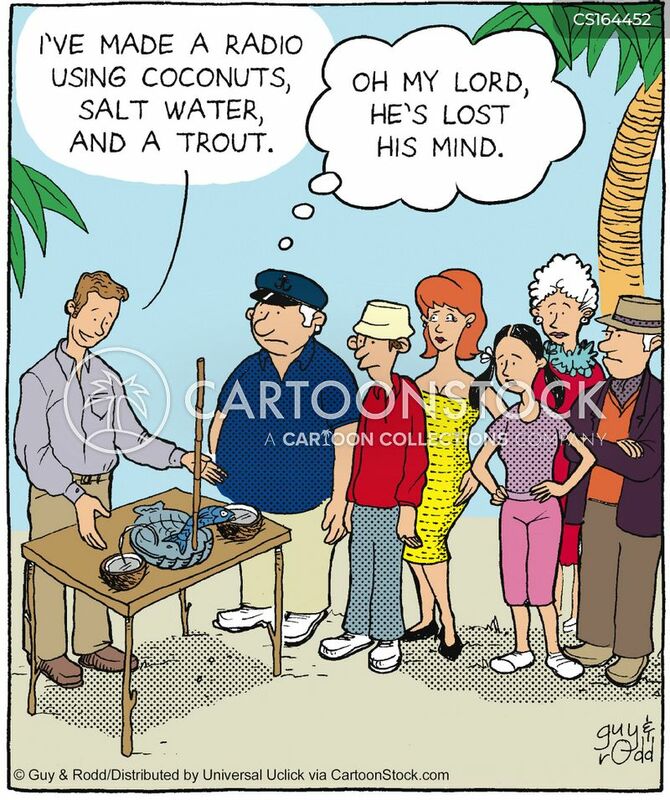 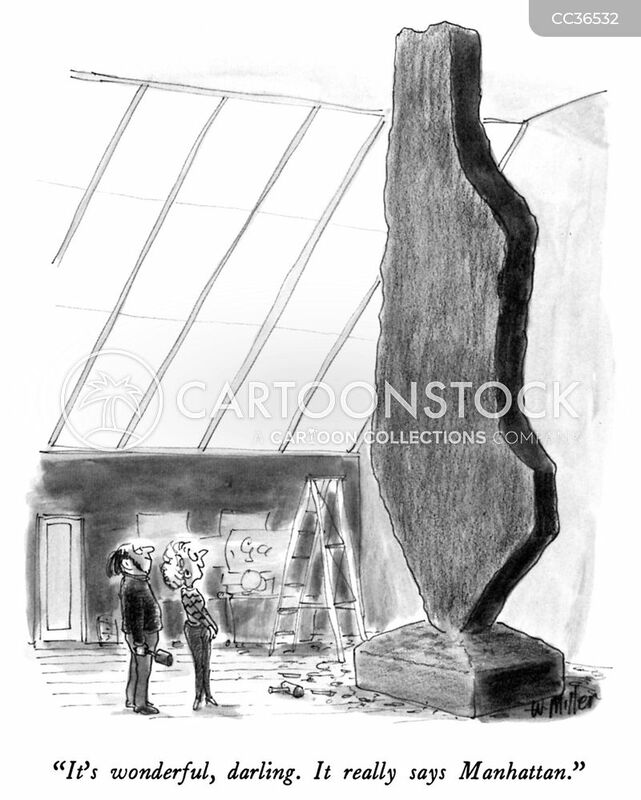 "Another desert island cartoon clipping from my uncle." 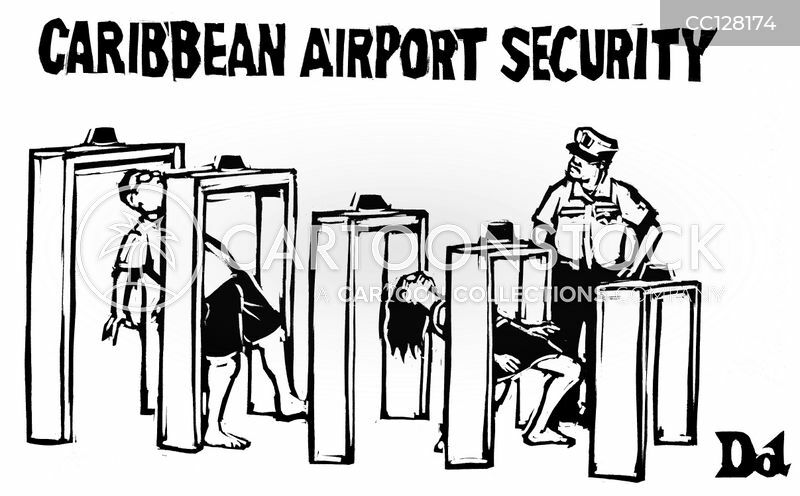 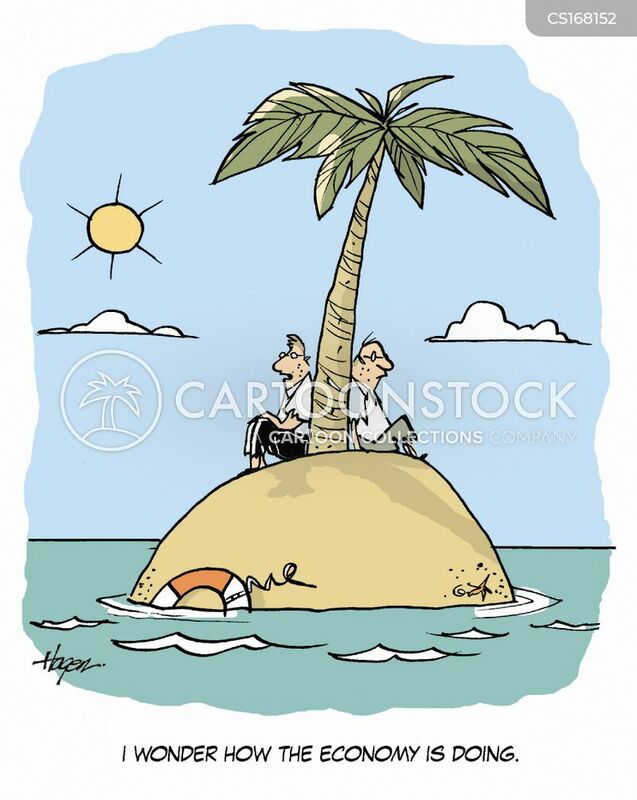 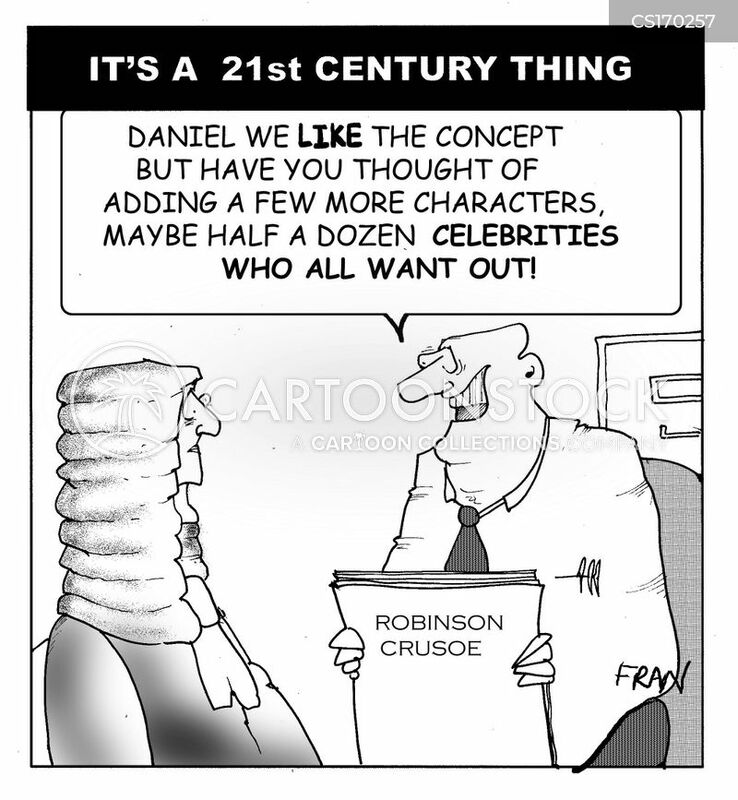 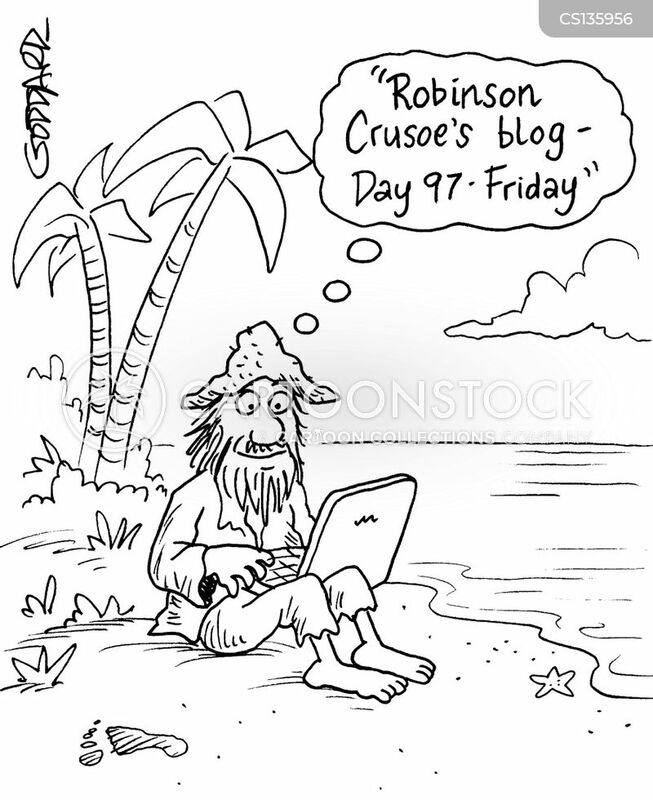 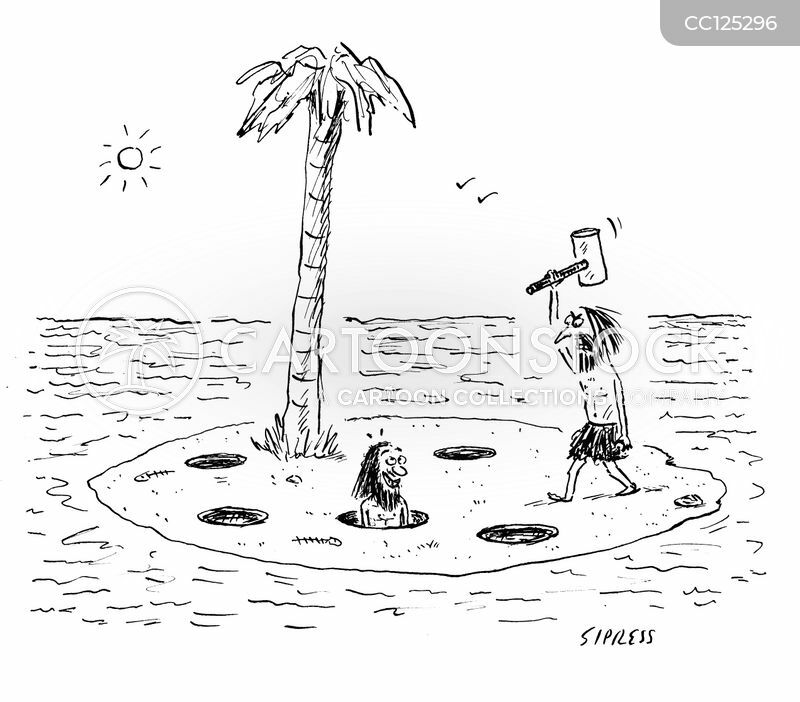 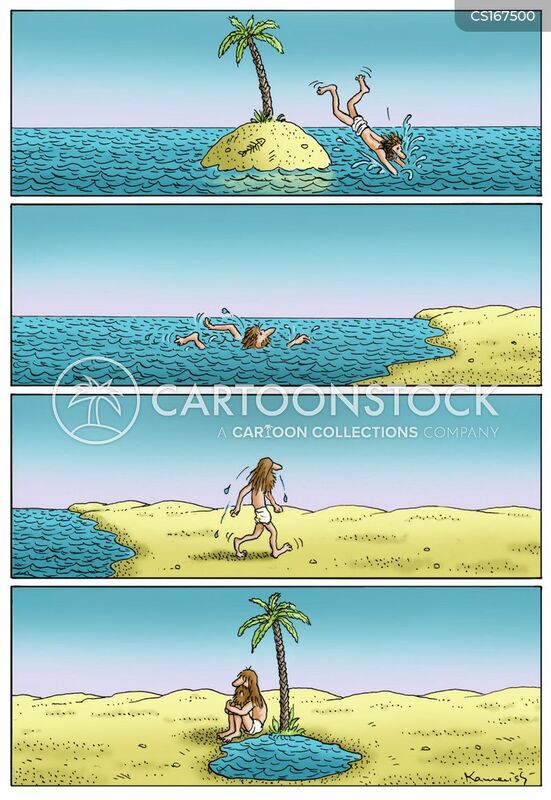 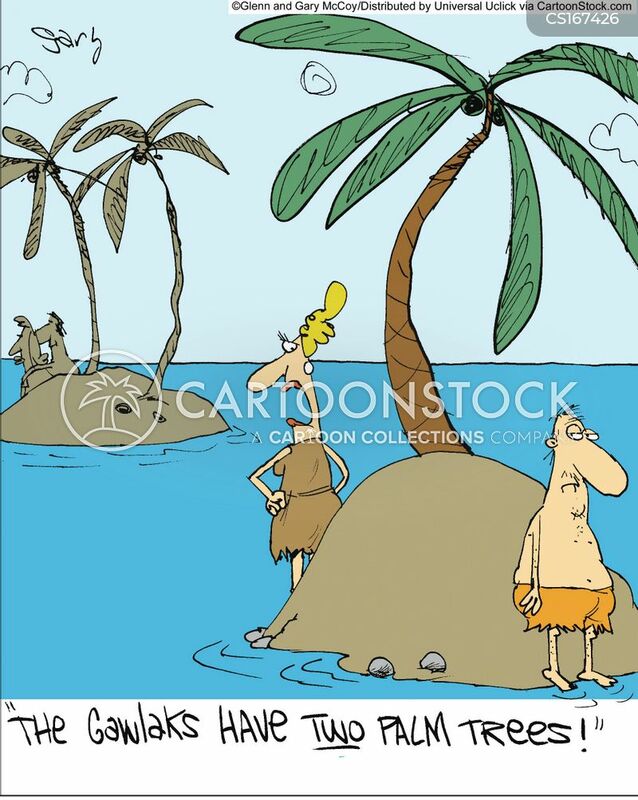 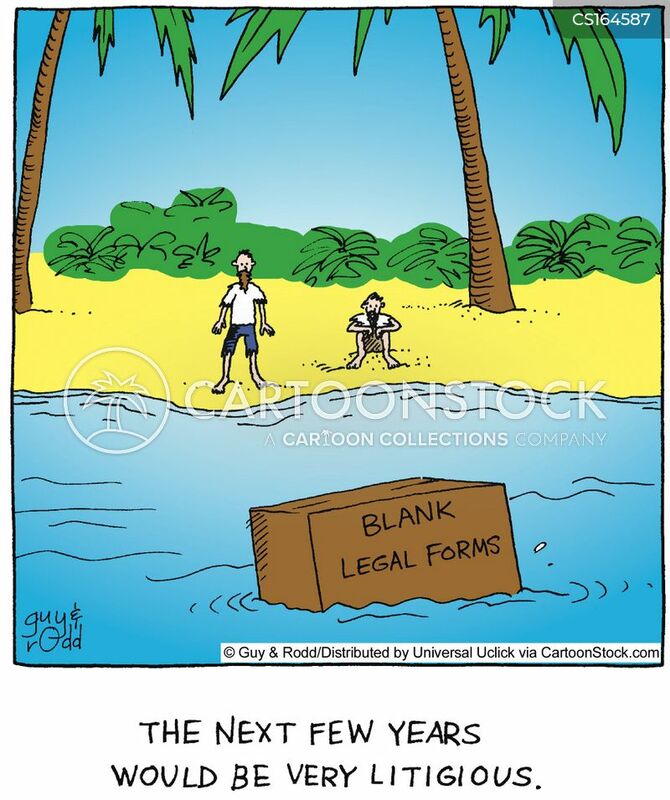 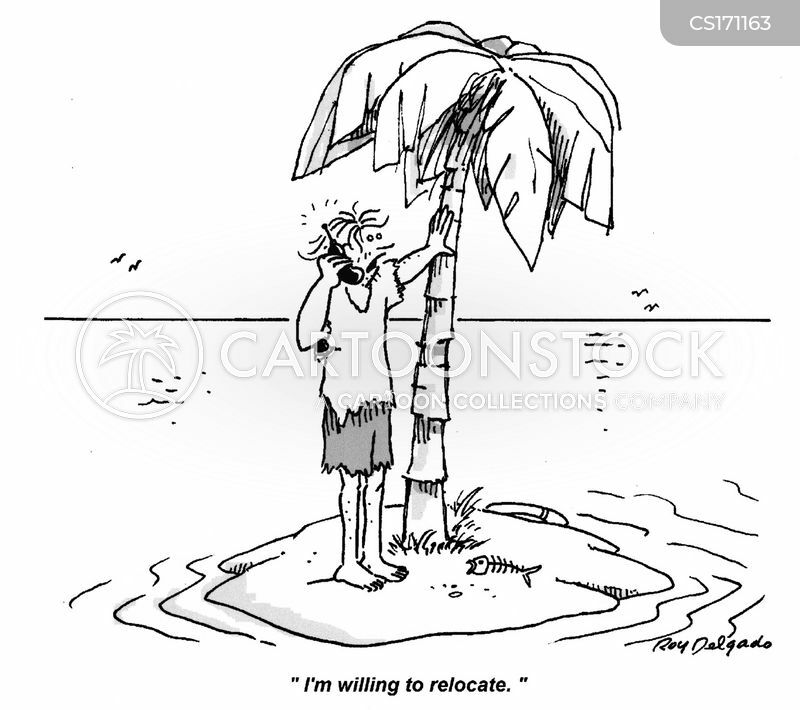 Robinson Crusoe..."Daniel we love the idea but have you thought of adding a few more characters,maybe half a dozen celebrities who all want out!" 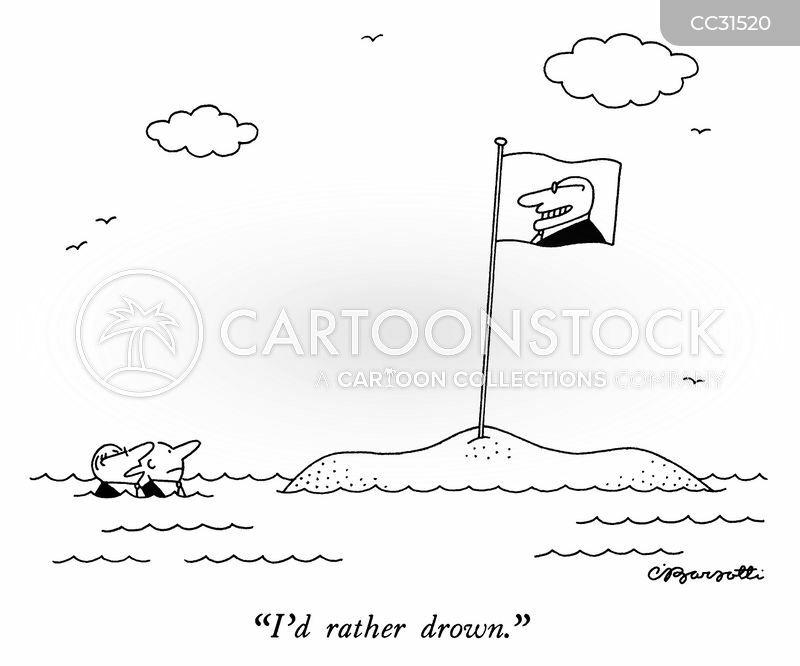 "I hope that you're not refusing free dental care for ideological reasons." 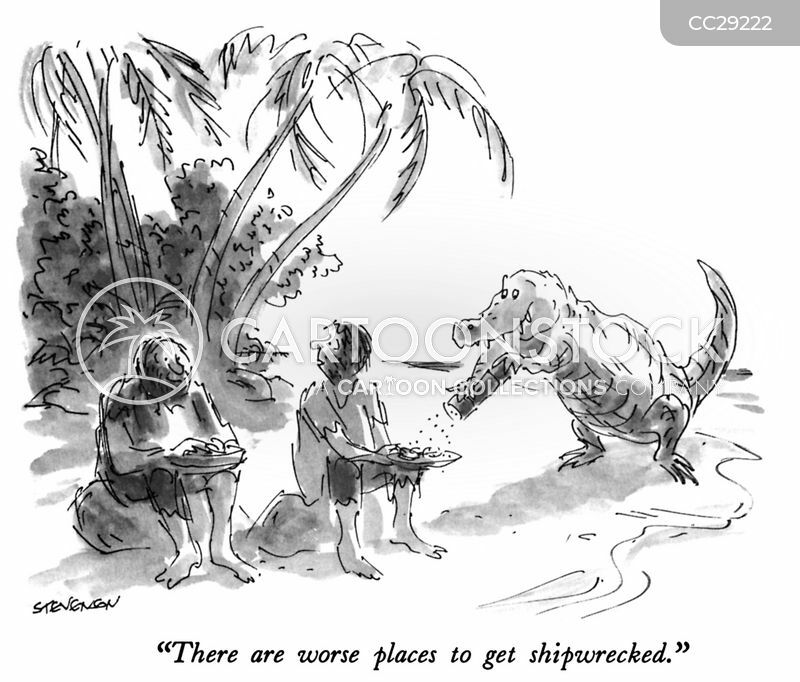 "There are worse places to get shipwrecked."